Our neighborhood committees provide neighbors more opportunities to get involved and help make our community a better place to live. Please consider joining a committee to make your voice heard and help shape our neighborhood. Carries out the business of the neighborhood association, sets the agenda for monthly meetings. It is composed of the president, vice president, secretary, and treasurer, but all neighbors are welcome to attend if they have questions or concerns. The current members of the executive committee are listed below. Find minutes from past neighborhood meetings here. Find treasurer’s reports and yearly budgets here. 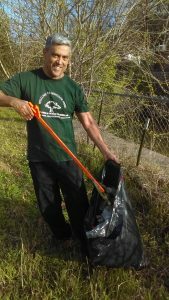 The mission of the beautification committee is to enhance, restore and protect the beauty of Windsor Park. 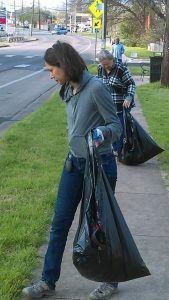 It primarily works to organize monthly neighborhood beautification projects such as litter clean up along Berkman or Cameron Road. Its biggest project is currently to create signage in the neighborhood to showcase our neighborhood pride. The monthly newsletter is delivered free to every Windsor Park resident’s door. It contains interesting and important information about things going on in the community and keeps us all connected. Copies are also available at some local businesses and the Windsor Park Library. We post the newsletter on our website under News every month. Sponsorships help cover (almost entirely) the cost of printing our monthly newsletter. If you own a business and would like advertise to the neighborhood, the newsletter is a great way to spread your message. Please check out our sponsorship page if you’re interested in learning more. Works on beautifying the neighborhood, with a focus on Bartholomew Park and our park-in-development, Pomerleau Park (off Patton Lane). It organizes occasional workdays in the park, spearheads the effort to establish wildlife-friendly yards throughout the neighborhood, and is currently working to raise funds for shades over the playscapes in the park to protect children from the harsh summer sun. If you’re interested in donating, please click on the PayPal button below. We need to raise a total of $50,000 in order to install 3 shades, and we’ve almost met our goal! Connects with local businesses and identifies ways to improve economic development of our neighborhood, with the goal of creating a neighborhood with amenities and gathering places that serve the needs of its residents. Works to educate Windsor Park residents about concerns of safety in the community. It represents the interests of Windsor Park at commander’s forums and to the Austin city council to advocate for more police presence in our neighborhood. It encourages neighbors to form neighborhood watches on their streets and participate in National Night Out, a night to organize block parties or neighborhood get togethers and be informed about crime in the area. Works to collaborate with seven of our neighborhood schools: Harris Elementary, Blanton Elementary, Andrews Elementary, Bertha Sadler Means YWLA, Gus Garcia YMLA, LBJ High and Reagan High Schools. Its primary goal is to increase communication with our public schools and advocate for our neighborhood with AISD leadership. It recognizes teachers during teacher appreciation week and provides scholarships to graduating seniors. It also looks for volunteers in the community to provide tutoring or to present during career days at the schools. Members also participate on the Campus Advisory Committees of the schools in order to understand better what is happening in the schools and be more aware of opportunities for the neighborhood to be involved. Our school’s committee meets every 4-6 weeks, and meetings are open to all Windsor Park residents. Please email us if you’d like to attend our next meeting. 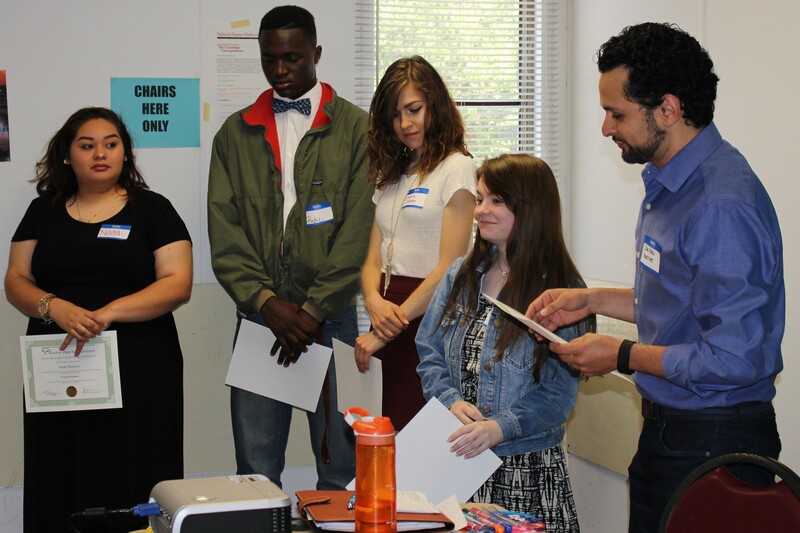 The Windsor Park Schools Committee has raised local donations for scholarships in the amount of $1,000 each, for Reagan, LASA, or LBJ High School seniors who will be attending a 2- or 4-year college in 2019-2020. Safe and efficient transportation is a major concern in the neighborhood, especially with increasing traffic along Cameron Rd and Berkman Dr. This committee discusses transportation issues in the community and works with the city of Austin to resolve problems (for example, needs for stop signs or lights, traffic calming, etc). Meets: 1st Saturday of each month, 9 am. Contact the chairs to find the meeting place. 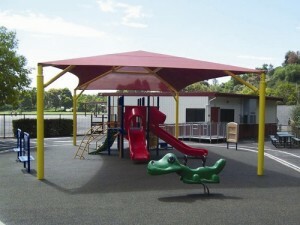 Identifies yards that introduce beauty and practicality to the neighborhood. If you wish to nominate your yard or a neighbor’s yard please contact the team at the email address listed. 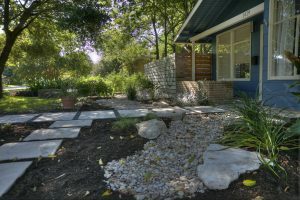 The yard of the month is featured on our website and recognized at our monthly meeting. The winner(s) of yard of the month receive a gift certificate from Shoal Creek Nursery.